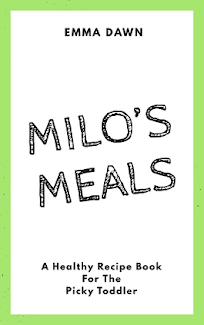 This is going to be Milo's first time trick -or- treating and dressing up for Halloween, and I couldn't be any more excited. I have always wanted to do themed matching costumes and now I have the chance! I am going to take advantage of the time I have when Milo will do these cheesy fun things with me while I can. I am debating between going as Red Riding Hood and Milo being The Big Bad Wolf or Milo being a Lion and I be Dorthy from The Wizard Of Oz. A blog post about our trick or treat and costumes will be coming soon for the 31 days of blogging for Blogtober. 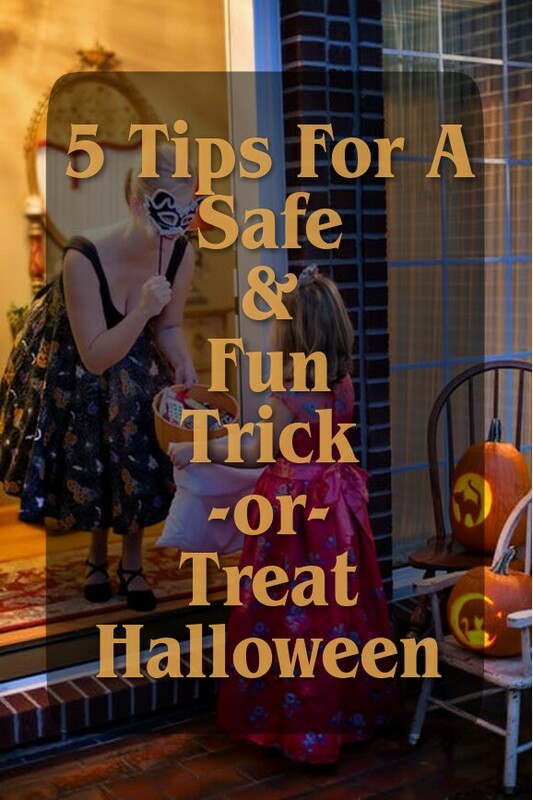 Below are the 5 tips I have compiled to keep your little monsters safe while trick or treating. Comment below what you and/or your children are being this year! Plan Your Route - Plan your route in advance and go over it with your little trick -or- treater. Make sure you both know where you are going in case of an unforeseen seperation. (and so you know where the best candy will be) Children under the age of 12 should not be alone at night without adult supervision. If kids are mature enough to be out without supervision, they should stick to familiar areas and trick-or-treat in groups. Beware of the Masks - Masks can make it difficult for your child, especially little ones, to see and breathe. Use face paint whenever possible. Check the Candy - Toss any candy that is opened or not in the original wrapping. Beware of homemade goods unless from a trustworthy and familiar source. Stay In Well Lit Areas - Staying in well lit and familiar areas reduces the chances of losing your child or an abduction. Pick neighborhoods that have earlier trick -or-treat times, or specialized public events for younger children. Light it Up - Bring glow sticks. Not only are glow sticks fun, but they can be a huge safety feature during the 'all hallows eve' festivities. Use glow in the dark or reflective tape to out line parts of your child's costume or candy basket. The more you can see of them and more distinctive a child is the less likely they are to become lost or abducted.